HOURS: Monday to Saturday from 10:00 to 14:00 hours. RATES: 6 euros (children 12 years free). 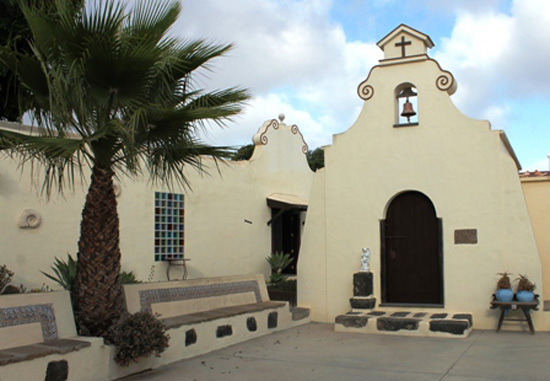 ADDRESS: C / Constitución, 1, San Bartolomé. INFO: 928 522 334, 928 802 549 and www.museotanit.com . 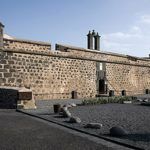 The Ethnographic Museum Tanit sits in the old cellars of a traditional Canarian eighteenth century, specifically 1735. 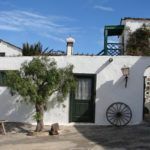 Its premises host a full vision, although perhaps a bit messy, property and equipment used by our ancestors to the middle of the twentieth century. 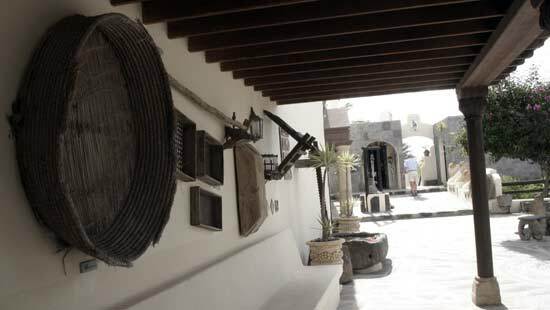 All the patterns of past life, work, family, leisure and culture, find their space with the rich material carefully maintained by the founders of the cultural facility, Jose Perdomo and Remi Quintana. Agriculture and viticulture are two basic references of the museum. The complete machinery exposed, the crusher, the plow, Saranda, the sieve, threshing or hand mill, able to compose an accurate idea of the laborious task of surviving and sacrificed at the time. Among the pieces, the old winery stands Tanit. 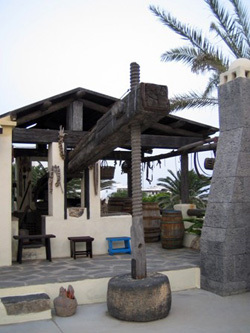 The complex container (a wooden press), which trod the grapes to obtain must, was in operation from 1780-1902. His condition (see photo at right), with 228 years of life, is worthy of wonder and occupied prominent space in the museum. The main block of the cultural area encompasses a large collection of ceramic and stone, old machines work from home as the treacherous, the spinning wheel and reel, the colorful folk costumes of men and women (see photo at right) and as various pieces relating to traditional entertainment such as musical instruments, launch this lute and guitar. There is plenty of material, which sometimes is missing the appropriate explanations to bring us. 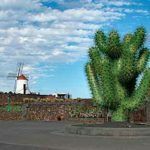 In public areas, outdoors, find the tanks, the mounts of donkeys and camels, water distillers and other curiosities that lead to a replica of a chapel and a typical Lanzarote canary vented colorful garden from the prickly pears, and figs piteras and carriages that adorn this space. Next to the garden room is the Princesa Ico. It presents a collection of antique weapons: pistols, shotguns, grenades and a spectacular falconete nineteenth century, he had to carry 300 grams of powder to fire a projectile. 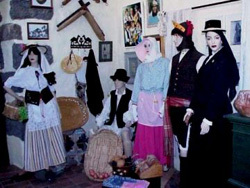 In this room is complemented by the attention of the museum with the costumes of the past, such as hats and clothing for The Diabletes of Teguise. They also call attention to the bunk bed and carefully guarded. 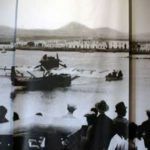 The route by Tanit can conclude with the museum shop where the house is committed to historical and ethnographic literature on the Canary Islands and Lanzarote.